Sometimes it’s better to keep flavours simple. 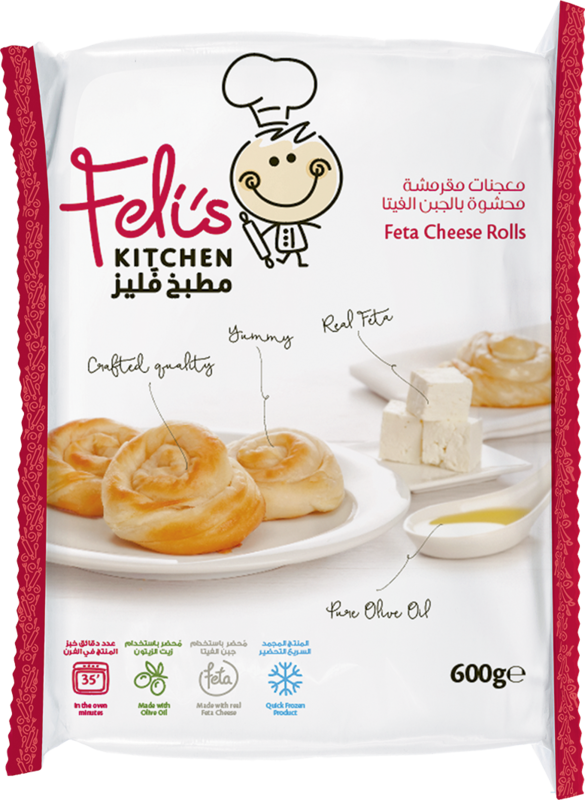 That’s what Feli did with our classic cheese rolls. The combination of good quality cheese and delicious pastry speaks for itself with every mouthful.